Growing up in Los Angeles, John Orr idolized law enforcement. However, after being rejected by both the LAPD and LAFD, he settled for a position with the Glendale Fire Department. 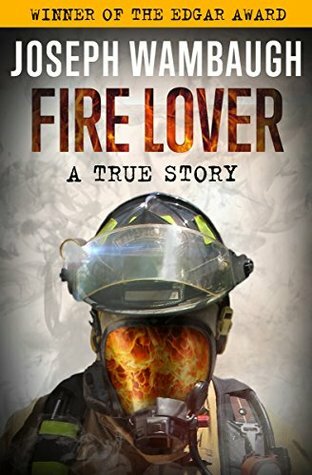 There, he rose through the ranks, eventually becoming a fire captain and one of Southern California’s best-known and most respected arson investigators. But Orr led another, unseen life, one that included womanizing and an insatiable thirst for recognition. While Orr busted a slew of petty arsonists, there was one serial criminal he could not track down. Nothing was safe from the so-called Pillow Pyro’s obsession. Homes, retail stores, and fields of dry brush all went up in flames. His handiwork led to millions of dollars worth of property damage and the deaths of four innocent bystanders. But after years of evading the police, he made a mistake—one that would turn Orr’s life upside down.